Hello, Minecrafters. Thanks for clicking the link. This is my first mod, first release, so go easy on me. If you do have criticism, please do post it, but just don't flame/troll too hard. Three sprinkles of redstone dust across the top row, to remember the blood of all those fallen in the making of this great nation. Three blocks of snow in the middle row to pack the awesomeness together. Three bright blue gleaming diamonds along the bottom row, showing the riches of the Americas. And what can you do with this much awesomeness, you ask? Well, only one thing can be done with something this powerful, this amazing. This is the most powerful weapon in the known universe. With one hit, enemies turn to red, white, and blue dust. Pigs are made into hams in a single swipe. You need two American Diamonds for this, as well as a stick. 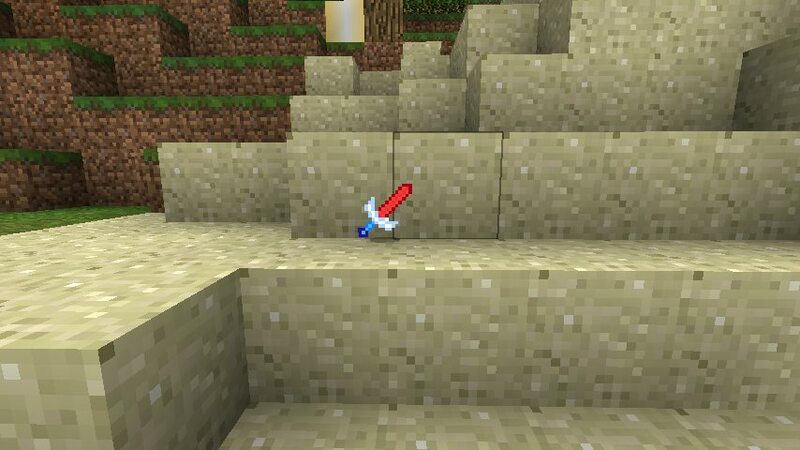 Crafting looks like a normal sword, but more epic. The Blade of America has 1776 uses. Declare your independence today! Self-explanatory. Have fun bashing in faces. So far, only the block is here. 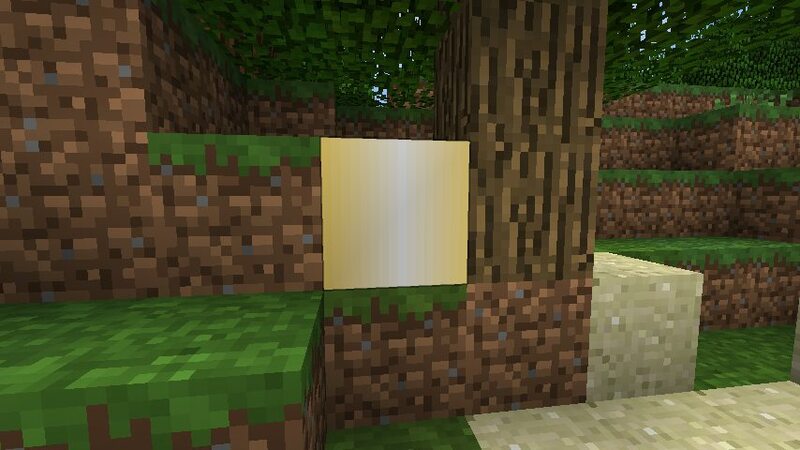 It's slightly transparent, and currently does nothing. Enjoy, and remember to leave feedback! Due to other priorities (YouTubing, school, etc.) this mod will only be updated once a week, as that's the best I can manage to keep both the mod quality high, as well as having frequent releases. I could also use better skins for...everything, as I'm not a pixel artist. I really adore it. I think it's amazing. LOL , i love how i see Americraft , click it , and the first thing i see is a hamburger :tongue.gif: omg , you sir , have made my day . P.s sorry for being off topic. 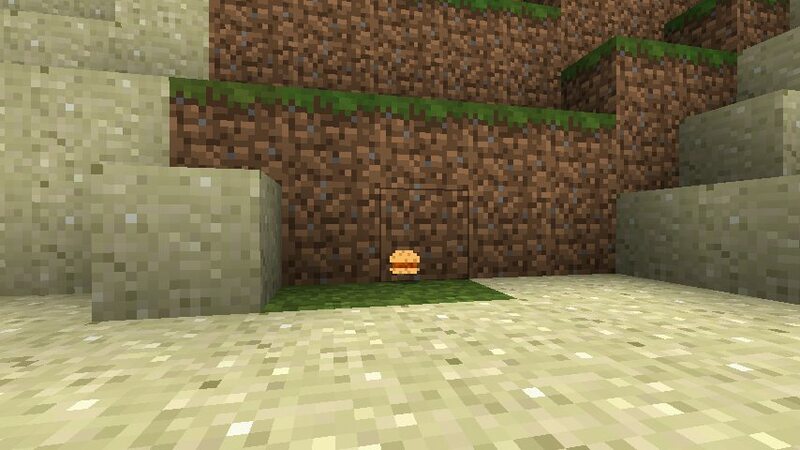 I love this mod :3 I'll do a video this weekend if you'd like! This looks like a nice mod. Though I will wait to download it until there is more items. I love the florescent light. 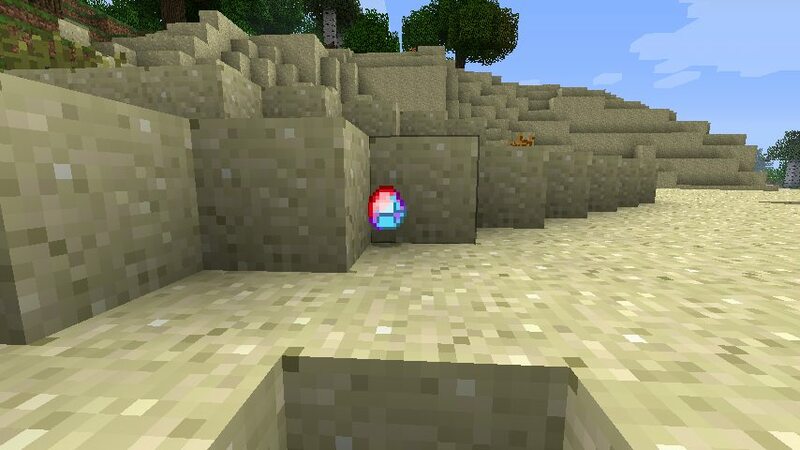 You should make more torch-like items or more items that light up. I love the American Diamond too. Canada est...bon, mais l'Etats-Unis est TRES TRES BON.